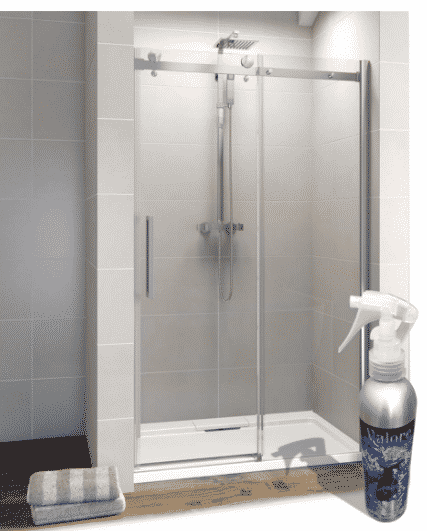 Are you Looking for a Quality Shower Glass Restoration Products? The shower glass door is the entrance to the shower and it creates an essential impact on the look and feel of the entire shower. 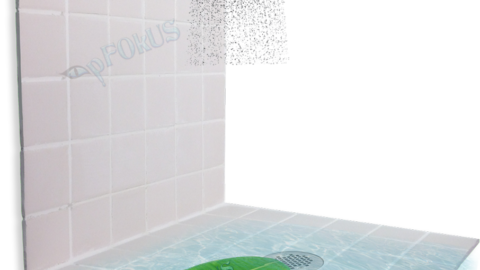 However clean and tidy the floor and walls of the shower might be the presence of hard water dots, etching and soap scum over the shower glass will certainly ruin the beauty of the shower. Showers are the most sensitive zones of your home as they receive maximum water as compared to the roof of your house. Repeated exposure to hard water makes the glass loose its shine due to the accumulation of calcium and magnesium present in the hard water. Only high-quality shower glass restoration products can help you get rid of these issues permanently. When water from the shower splashes on the glass, minerals from the water embed themselves onto the surface. Most household owners opt for cheap or chemical laden products to get rid of this issue. Such cleaners fail to provide a clear resolution to the glass, and also render it useless due to the excessive chemicals. 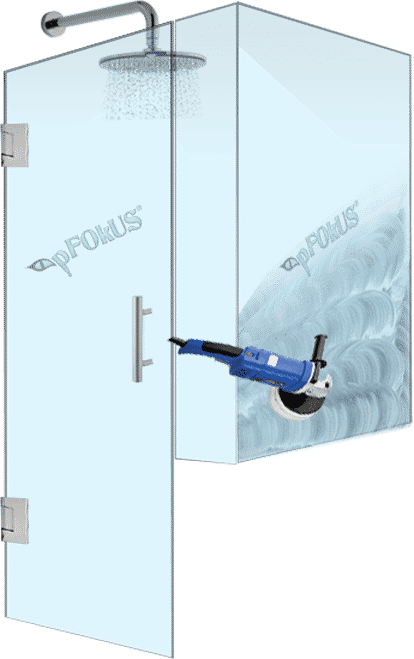 pFOkUS perceives the significance of powerful yet ecological shower glass restoration products and therefore creates high quality wholesale cleaning supplies and sealants formulated on a molecular level. 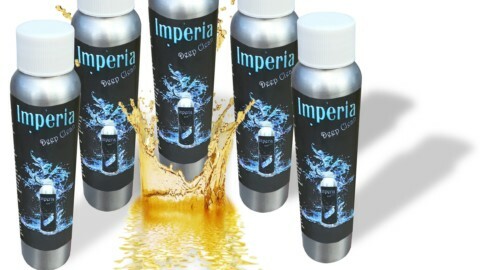 Below we have enlisted our glass cleaning and sealing products which will deliver the entrance of your shower the spotless cleanliness that it deserves. 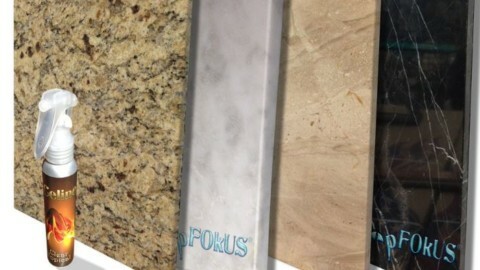 pFOkUS brings to you an opulently engineered and highly durable etching, water spot and soap scum cleaner- Benaz. It lifts the most stubborn stains and etching without damaging the integrity of the glass and provides an incredible clear resolution. Benaz comes with a scratch free pad which will help you to wipe out the stains effortlessly. 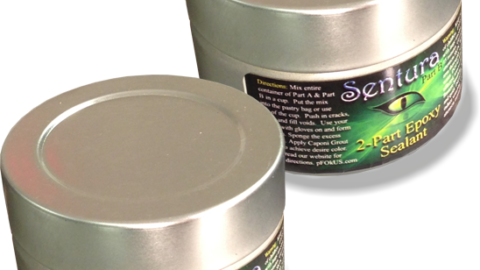 And with faster cleaning molecules, finer powder and boosted strength, it has become exuberantly power packed with brilliance. Not just shower glass doors, it also restores cultured marble basins. 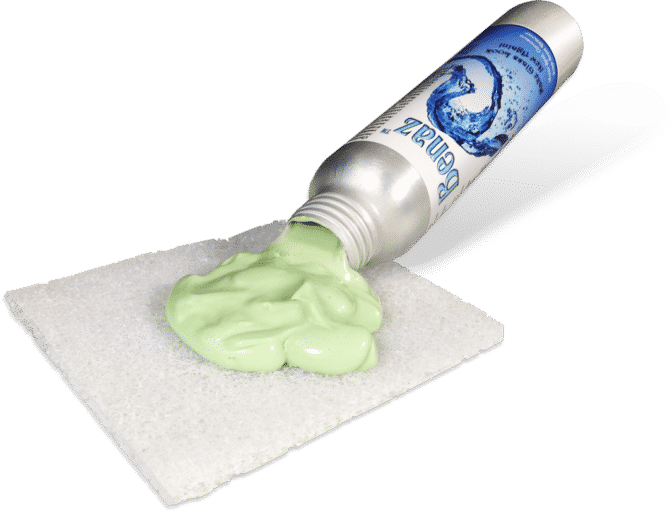 While the use of cheap epoxy or chemical laden cleaners will peel and wear off the cultured marble surface within no time, Benaz on the other hand will gently target the stains and scum for a fraction of the cost. Once you clean the shower glass door, you must use a sealant to save the glass from future staining and etching. The presence of calcium and magnesium in the water will still settle on the glass surface and form hard dots if it is not sealed efficiently. Valore- is a remarkable glass sealant designed to prevent water stains and etching from ruining the quality of the shower glass. 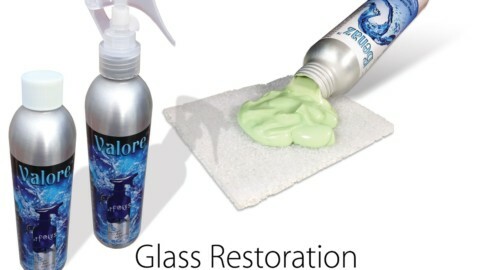 Once the glass is sealed, you can use Valore Maintenance cleaner to reduce the efforts of cleaning and scrubbing the glass regularly. Valore sheets off water from the surface and delivers a beautiful look to the glass after every use. 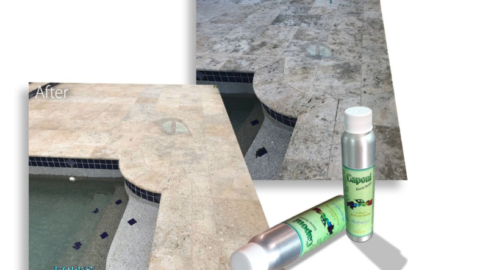 Now get rid of squeegees, scrubs and the need of wearing respirators with the use of our best shower glass cleaner and sealer -shower glass restoration products. 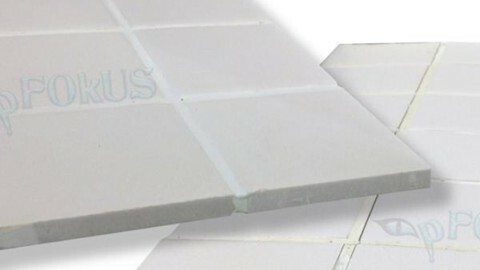 If you’re interested in learning more about caring for shower glass, natural stone and tile floor reach out to the experts at pFOkUS. Call +1-800-977-(8313) today to speak with one of our knowledgeable representatives for more tips and information on stone tile and shower glass care.